We carry organic produce, meats and cheeses from all around Ontario, organic coffee from Diesel Coffee Roasters, Coastal Coffee. Local and quality handmade soaps and body care products made by hand with quality ingredients. Holly uses a holistic approach to life management and consults in a variety of topics. As an accomplished Natural Health Practitioner Holly helps people to understand and benefit from living a balanced and unprocessed lifestyle. With the aid of Holly’s knowledge her clients have peace of mind and know they are making informed choices on the path to better health and well being. 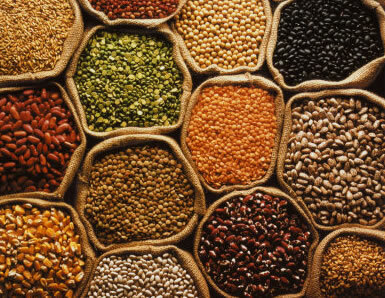 We have a full selection of gluten free baking ingredients and bulk dry goods; rice, pasta, grains, flours, coffee, tea and spices as well as canned beans and tomatoes, non-dairy milk alternatives, and bulk medicinal herbs. We travel to great lengths (but short distances) to stock the Wellness Post with organic fruit and veggies. In season, this means visiting as many as eight to 12 farms in a week to gather Norfok County grown produce. In the off season, it still all comes from Ontario fields and greenhouses. The WP maintains the mantra that if its been grown using pesticide, it doesn’t get in the door. Bolgatanga is the largest town in the Upper East region of Ghana. Local women supplement the family income by weaving the baskets we refer to as Bolga baskets which are hand-woven using locally-grown straw. 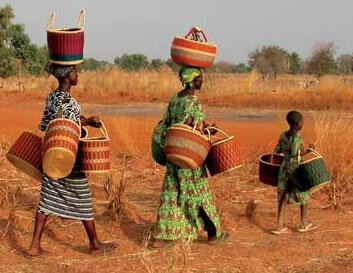 African Market Baskets™ founder and CEO, Steve Karowe has been importing from Africa for 25 years. For the past 12 years he has worked directly with artisans in Bolgatanga and helps support over 1,000 weavers and their families. 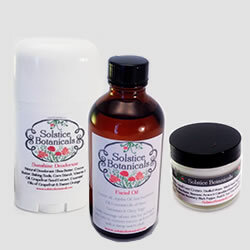 Solstice Botanicals are junk-free body care products hand-crafted with love. These herbal & floral unguents are made with mostly organic, ethically and or locally sourced ingredients. They are formulated with knowledge & care, made to infuse vitality & health into the body & the spirit. 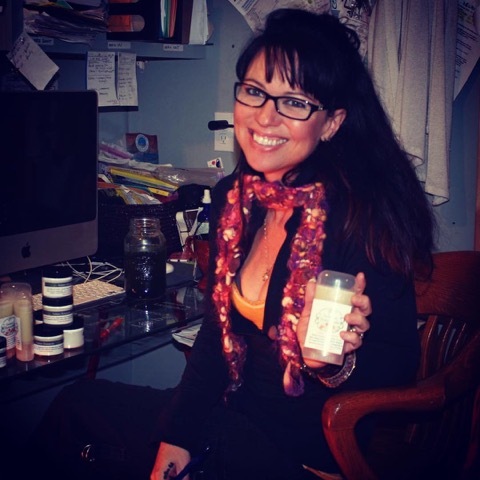 Joan is a Holistic Health Practitioner, certified aromatherapist and reflexologist (HHP, CAHP, CRHP). She studied cosmetic making & holistic skin care among other health modalities at the Institute of Holistic Studies in Toronto. Joan has been making her embrocations and libations for over a decade. She is happy to work with you to meet your needs. That idea: to share our family's passion for fresh, sustainable coffees with the world. 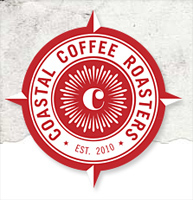 We use Organic, Fair Trade, Rainforest Alliance, Bird Friendly and Swiss Water Process certifications and are always looking for the best pratices We love the coast as much as we love our coffee, so we headed toward the South Carolina coast with our vision for transforming the best organically grown beans into the most amazing, freshly roasted coffee. We use a creative, locally roasted process to bring our passion for great coffee to life in every bag. We want our name to be synonymous with the best cup of coffee that you have ever tasted. Period. Bee Radical honey comes from the Radical Road just around the corner from the store. 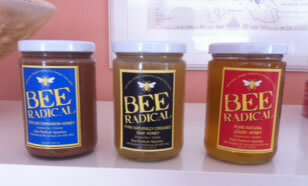 Local honey is the best honey and Bee Radical offers three types of "magic in a jar". Liquid Gold, Ceylon Cinnamon and Pure Raw naturally crystallized honey. Naturally sweeten your drinks or spread it on your toast, you can use it as a natural alternative to sugar.